The Longhaul 30 boasts a whopping 88 litres of capacity so you can get away from it all without leaving a thing behind. 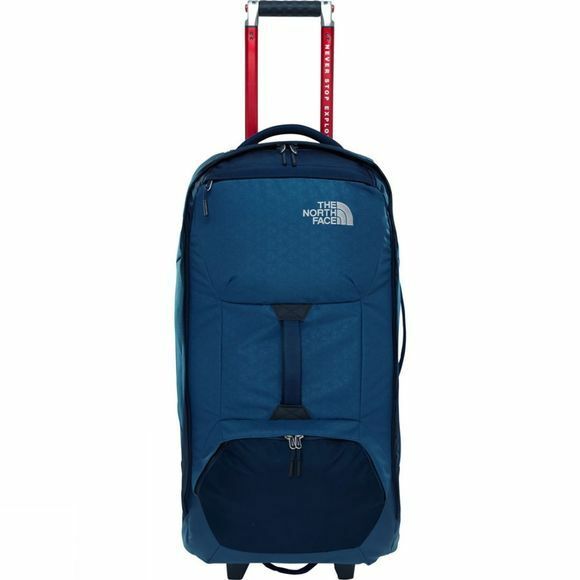 A load of this size would be difficult to manoeuvre if it were not for The North Face's integrated custom wheels and sturdy retractable handle. 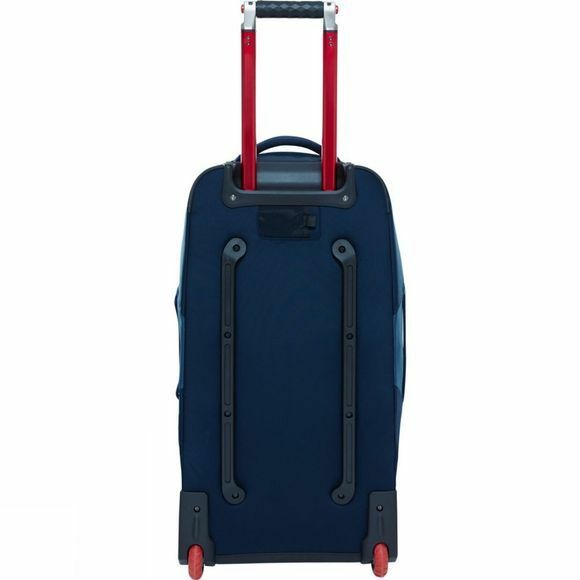 The intelligent, flexible interior organisation and pocket configuration ensures there’s space for all your equipment, clothes, essentials, documents and accessories and convenient external pockets keep day-to-day items to hand for when you need them and several grab handles make it easy to haul off the luggage carousel when it eventually comes through.